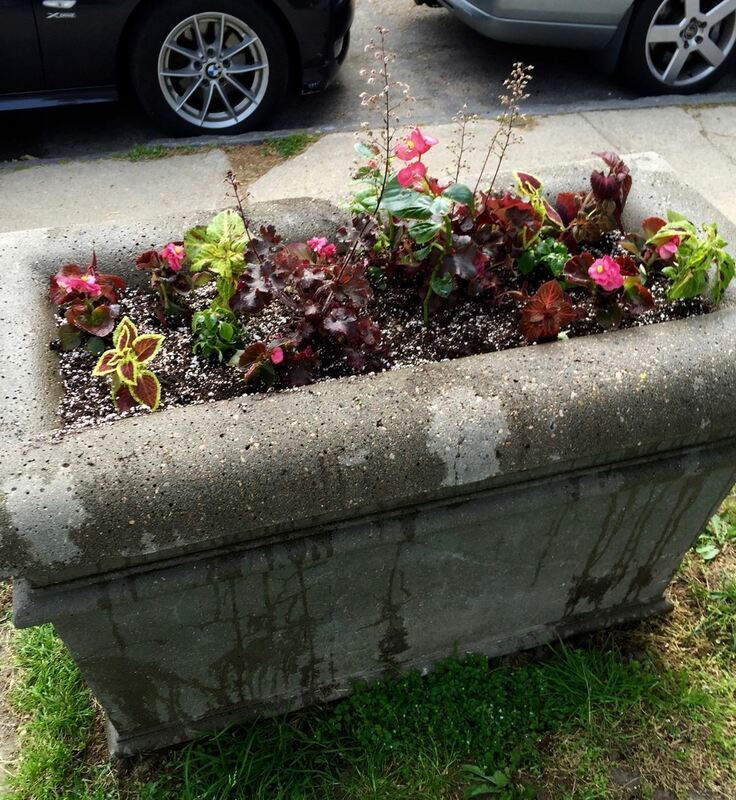 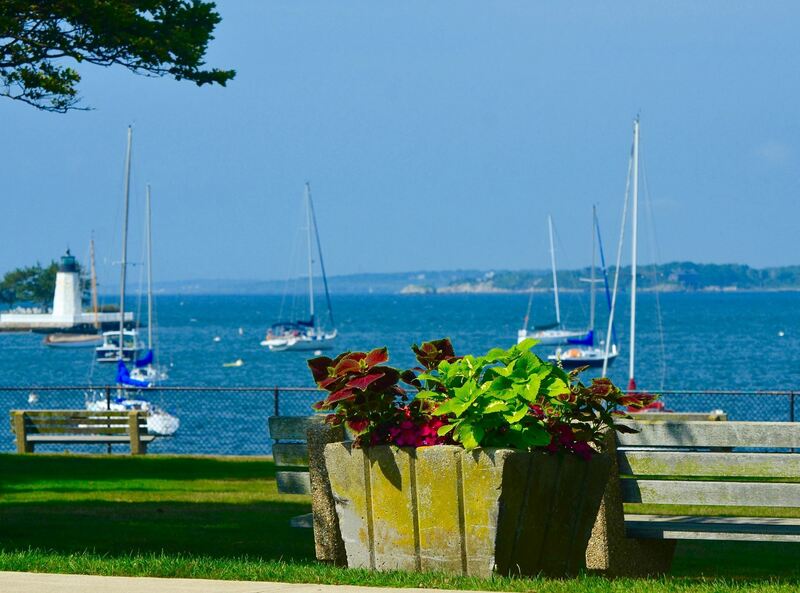 The Point Association’s Beautification Committee keeps our neighborhood picture perfect. 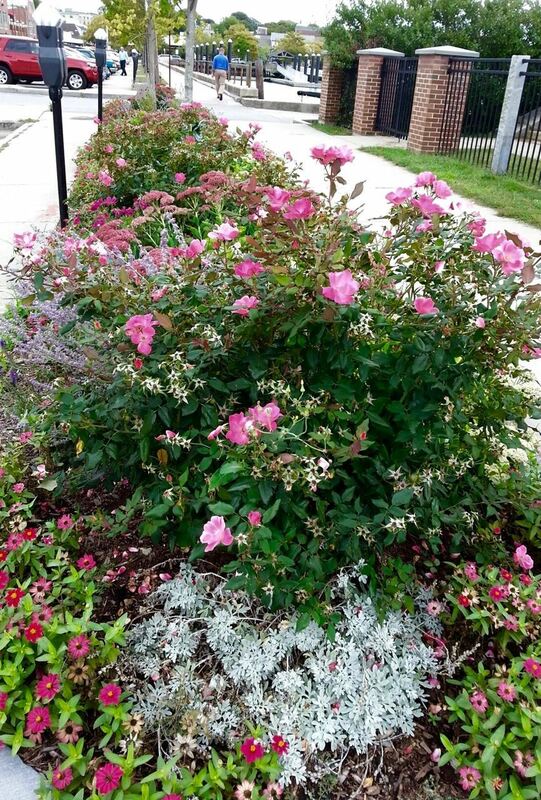 The beautiful plantings you see in our parks and on the medians are all part of the wonderful work they do. 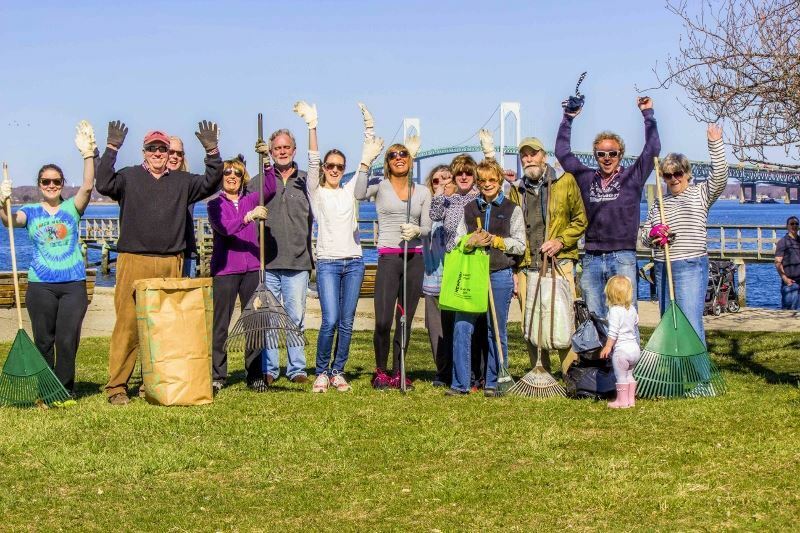 The Beautification Committee also organizes a Spring and Fall Clean-up where neighbors gather and clean-up the driftways and parks.